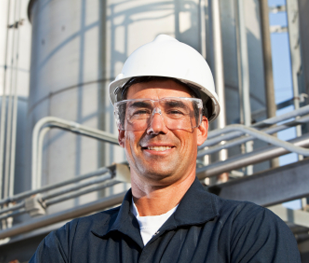 Select Search, LLC is a leading EHS search firm dedicated to industrial clients. Whether you are searching for the right candidate to fill your position, or a rewarding career with an industry leader, Select Search, LLC has the tools, processes, services and contacts that will help you achieve your goals. Let us connect you with the best-qualified candidates to fill your open EHS positions. We've got the contacts and experience to find prospects that meet your requirements.